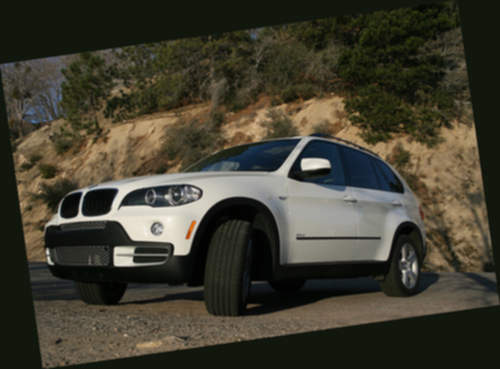 Tradebit merchants are proud to offer auto service repair manuals for your BMW X5 - download your manual now! With over 57 years in the industry, BMW has created high quality automobiles such as the 218 horsepower, 2006 BMW M6 3.0D Activity Automatic and the 2001 X3 Ci. BMW automobiles are much simpler to maintain if you have a decent manual. For anyone who is looking for auto manuals from BMW, we should be able to help.